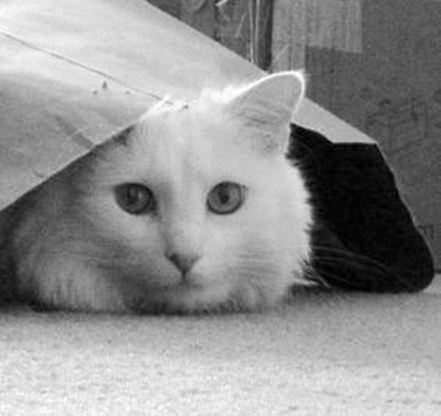 Is it wise to let the cat out of the bag? I feel like it’s December 23rd and the Christmas presents have already been opened. So much for anticipating what advertisers have in store for us during Sunday’s Super Bowl. Most, if not all, released their spots online this week. Coca-Cola and Volkswagen are already defending their work, which some say is defamatory. Even if an ad is brilliant and stands up to initial scrutiny, do you think its impact is lessened by a Wednesday afternoon preview on your laptop instead of a Super Bowl Sunday debut on your big screen? Christmas gifts and Super Bowl ads should stay wrapped until their day has arrived. And cats should never be put in bags to begin with.